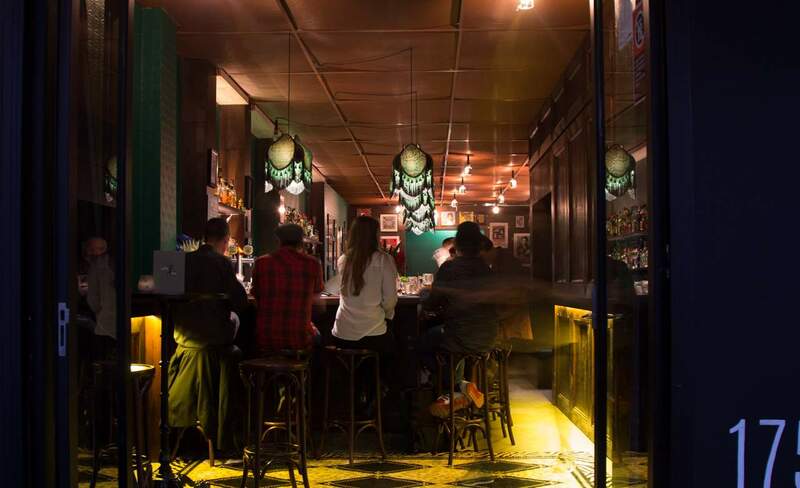 A standing room-only mezcal bar in the CBD by the Tio's team. 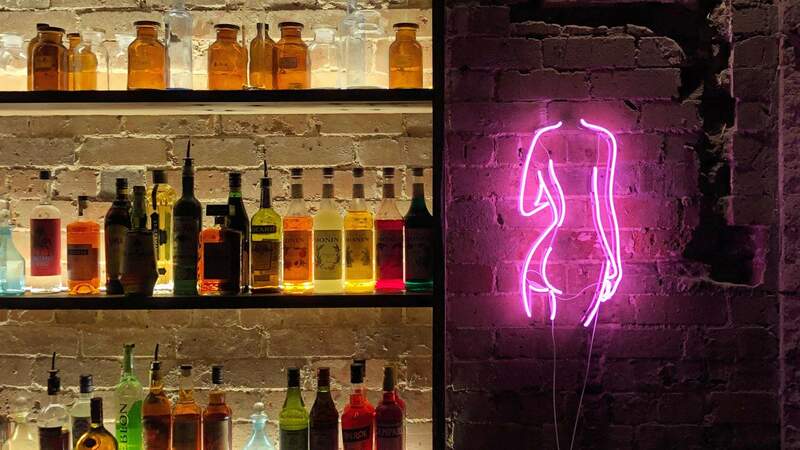 The world-famous London cocktail bar has opened above Surry Hills' The Dolphin. 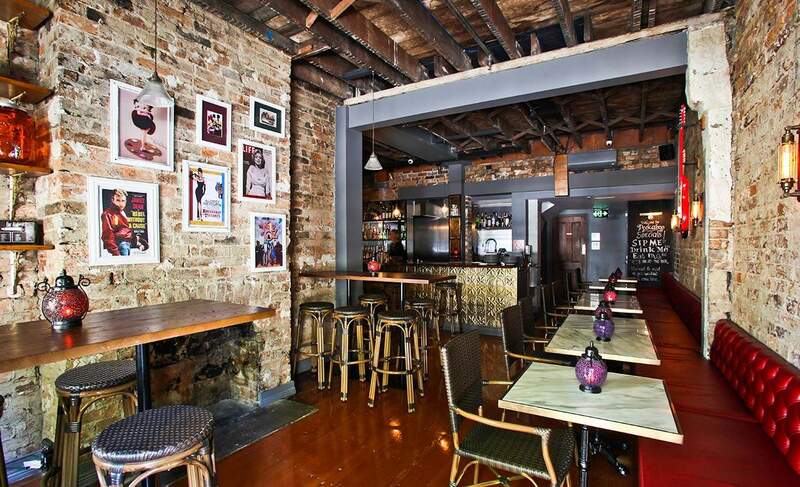 Leichhardt's new neighbourhood bar with an all-vegetarian menu. 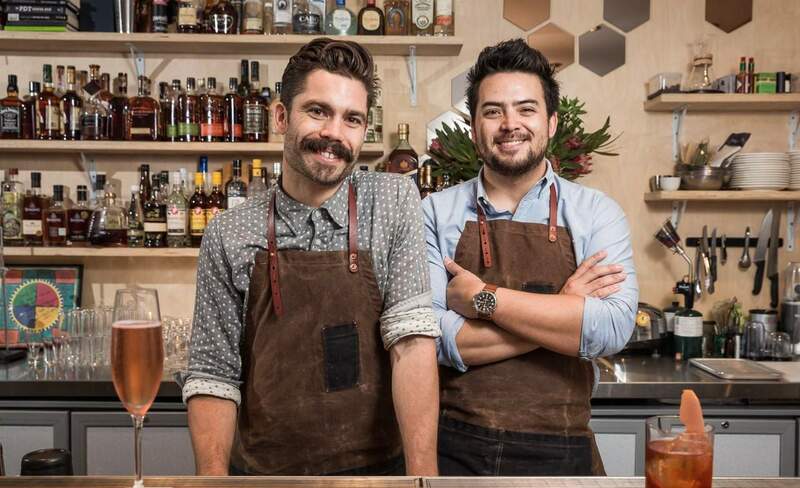 A cocktail bar by a team of hospitality legends in Bondi. 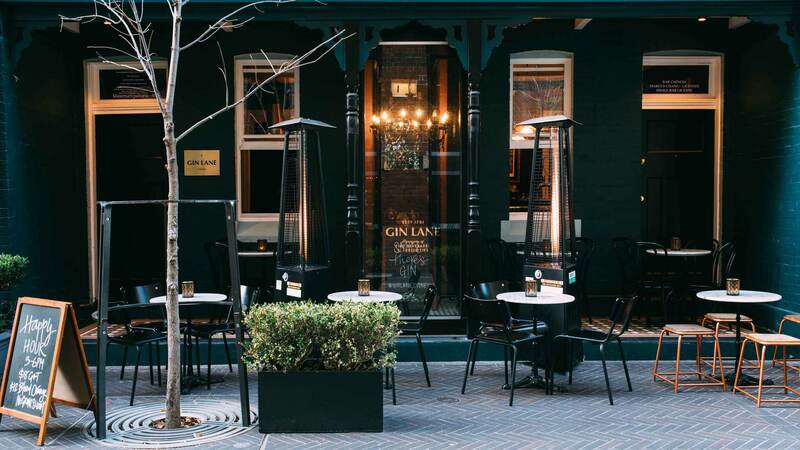 A Newtown neighbourhood bar with plenty of hygge, environmentally conscious cocktails and a cute courtyard that you'll want to call your local. 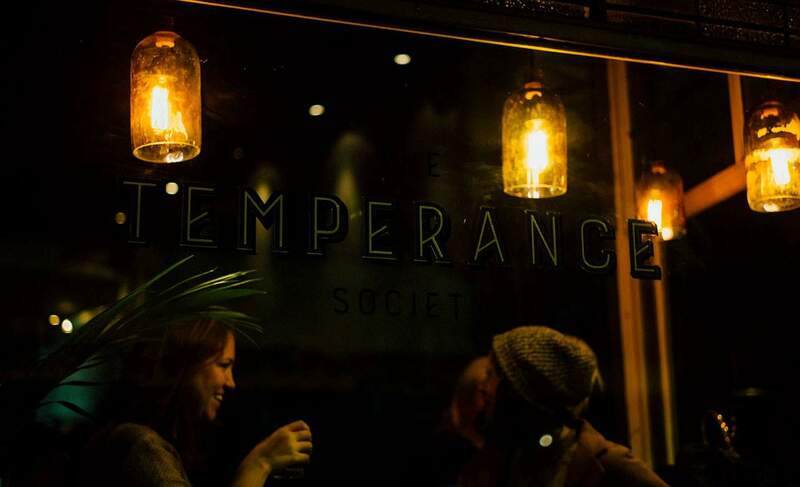 A new hard-to-find cocktail bar on King Street. 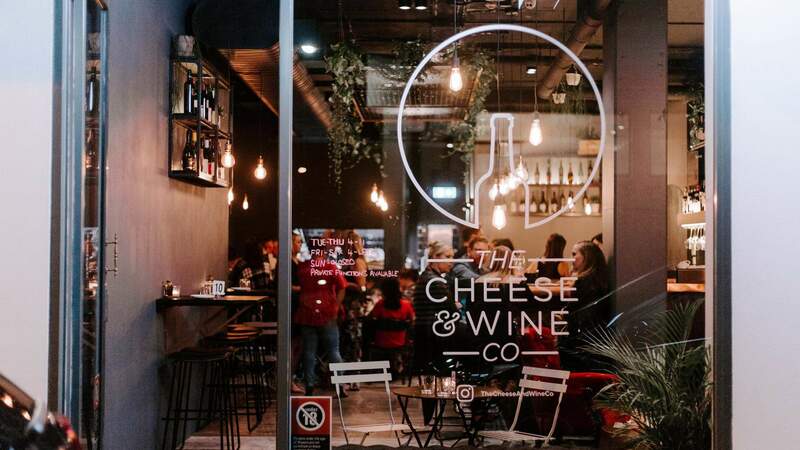 The Cheese & Wine Co.
A lower north shore laneway bar showcasing Australian drops and artisanal cheeses. 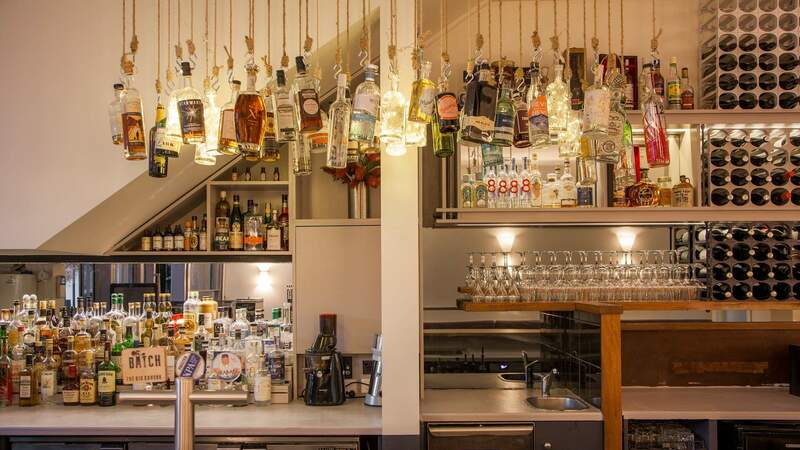 This Kensington Street townhouse is filled with 75 gins around the world. 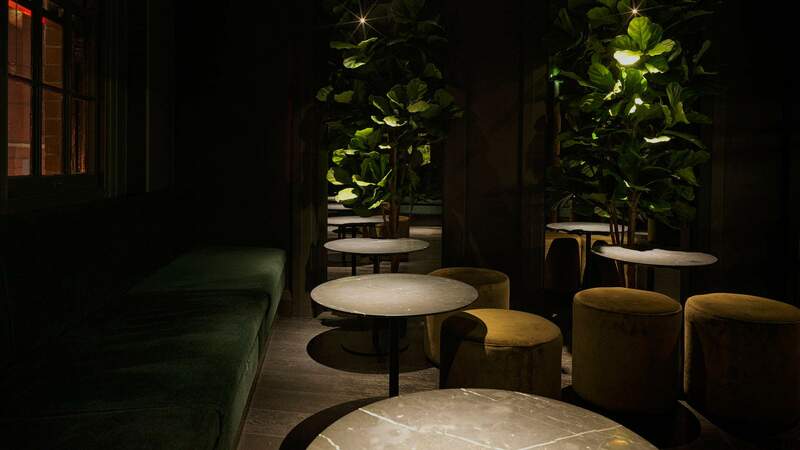 A near-faultless small 20-seat cocktail bar from the team behind KOI dessert bar. 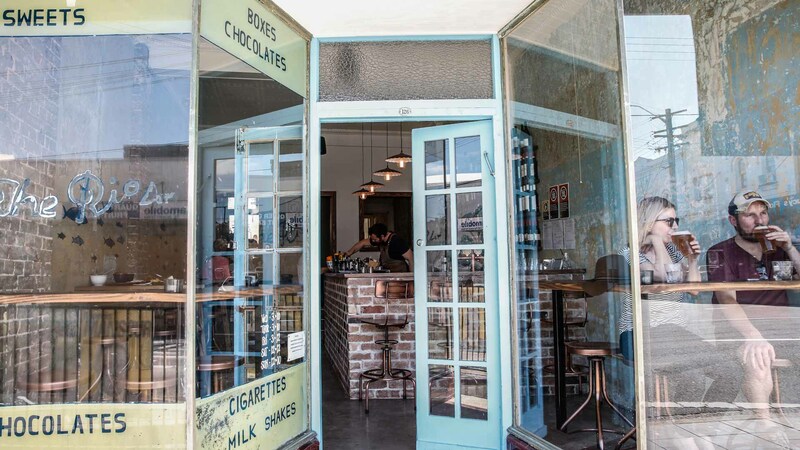 Summer Hill's long-standing milk bar is now a spot for Negronis, cheese boards and boozy milkshakes. 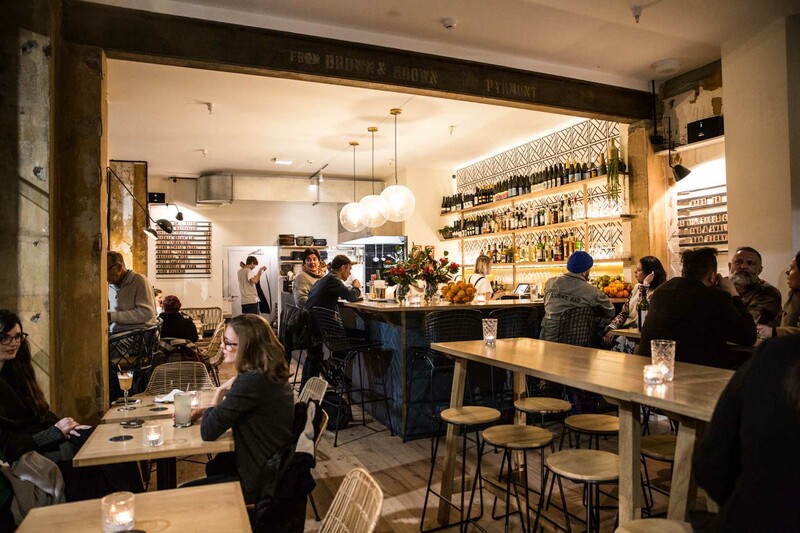 A Newtown wine bar with creative cocktails from a top Sydney sommelier. 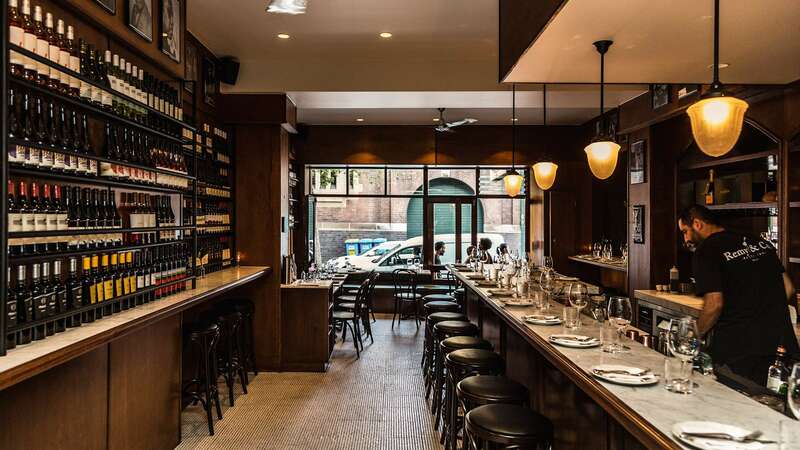 The Porteño team has taken over the old 121BC space with Burgundy and warm hospitality. 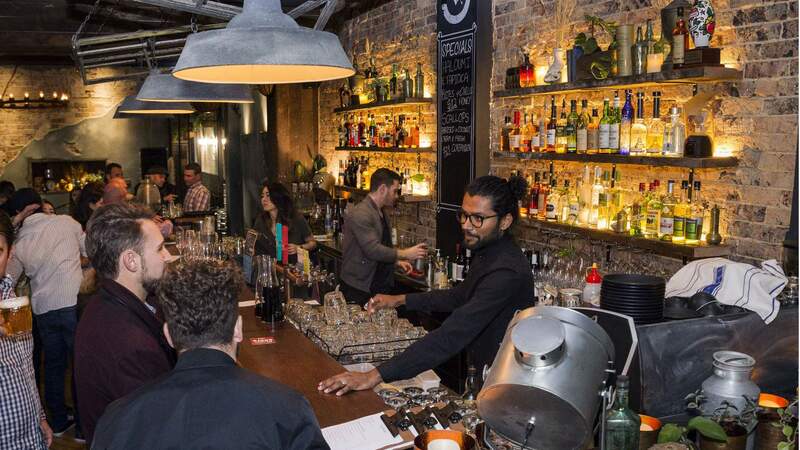 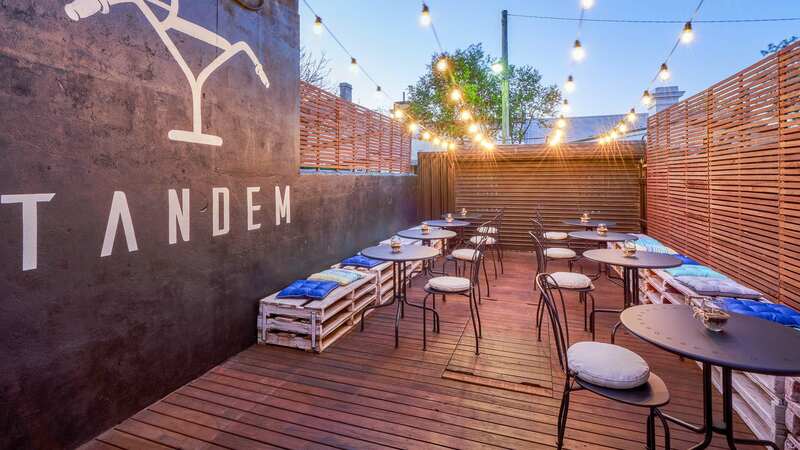 This neighbourhood Redfern bar is perfect for catch-ups with mates. 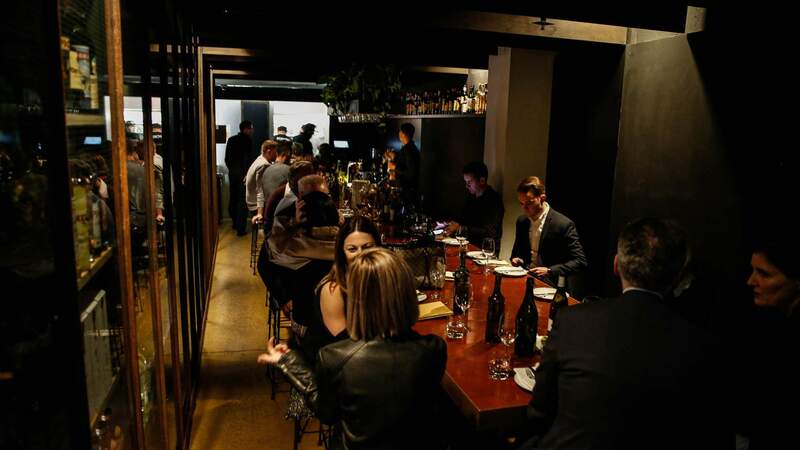 A Darlinghurst wine parlour from the Buffalo Dining Club team. 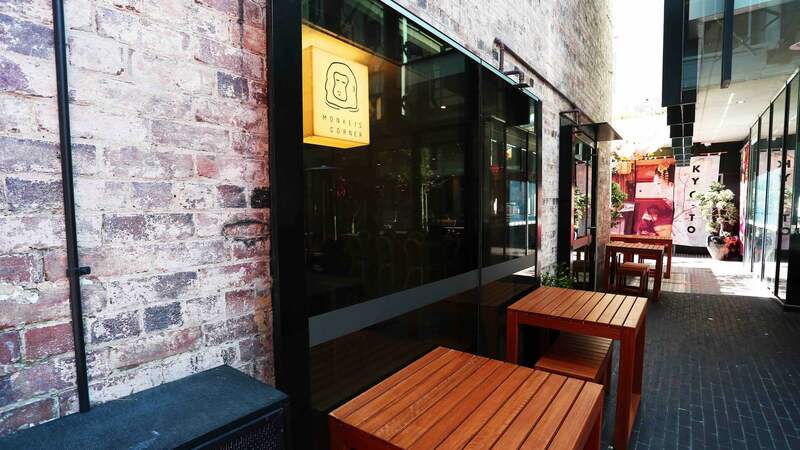 Redfern's dedicated craft beer bar. 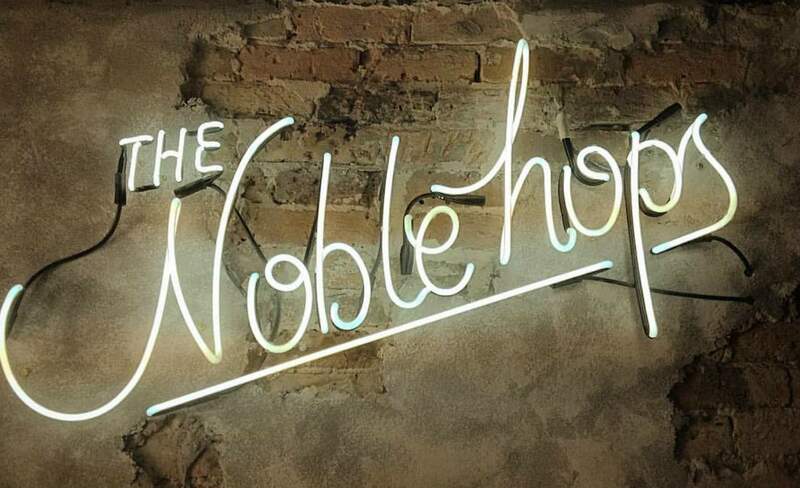 Named after a group of alcohol abstainers, this place has the welcome surprise of taps flowing with local ales. 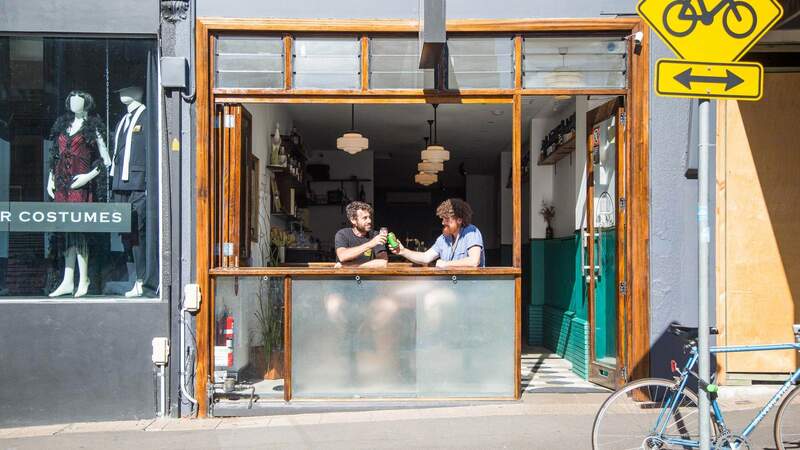 Head to this Oxford Street cocktail oasis for great spritz and natural wine. 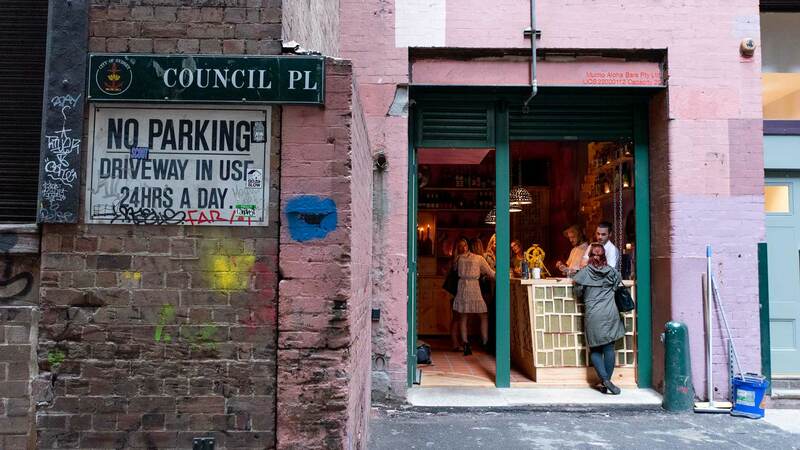 A hidey-hole of a small bar off the beaten Woolloomooloo path.